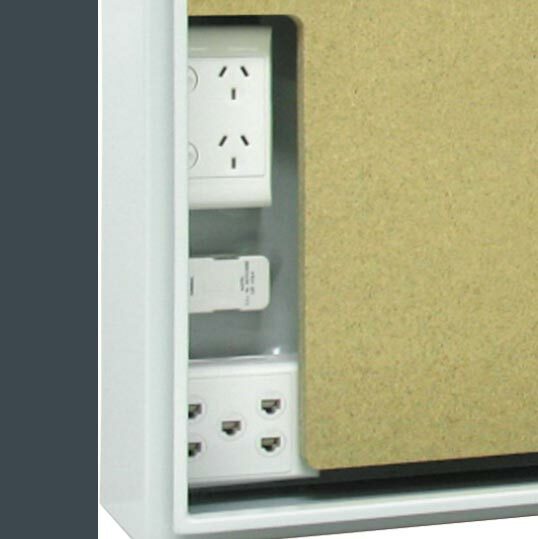 An IP55 external use home networking cabinet for Fibre-To-The-Home (FTTH) connectivity. 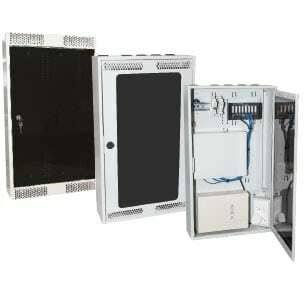 I am interested in one of the products on the Home Networking Enclosures page of your website. 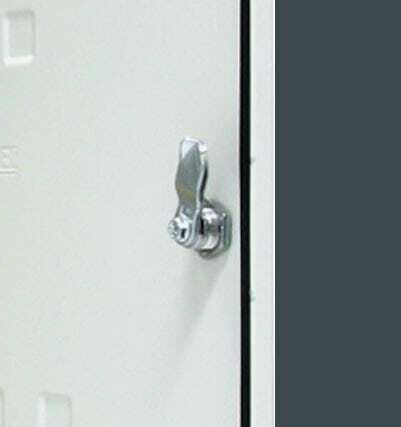 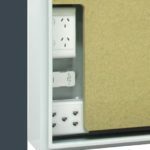 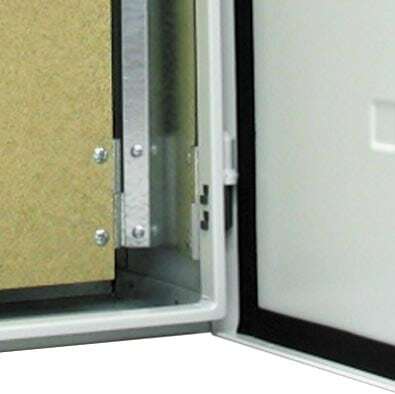 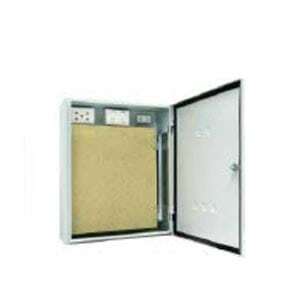 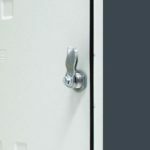 Providing a solution for Fibre to The Home (FTTH) connectivity, this IP55 range of enclosures can be mounted directly under any 485mm wide Horizon enclosure.